12th annual event of ETPN: 3 days to meet the European Nanomedicine community! 3 days to meet the European Nanomedicine community! After the 11th anniversary of its annual event in Heraklion in 2016, The European Technology Platform on Nanomedicine (ETPN) is happy to invite you to ETPN2017 in Malaga and Torremolinos over the Costa del Sol in Spain. This year we are organizing this in close collaboration with a consortium of the strong partners from the Spanish Nanomedicine community, coordinated by CIBER-BBN. 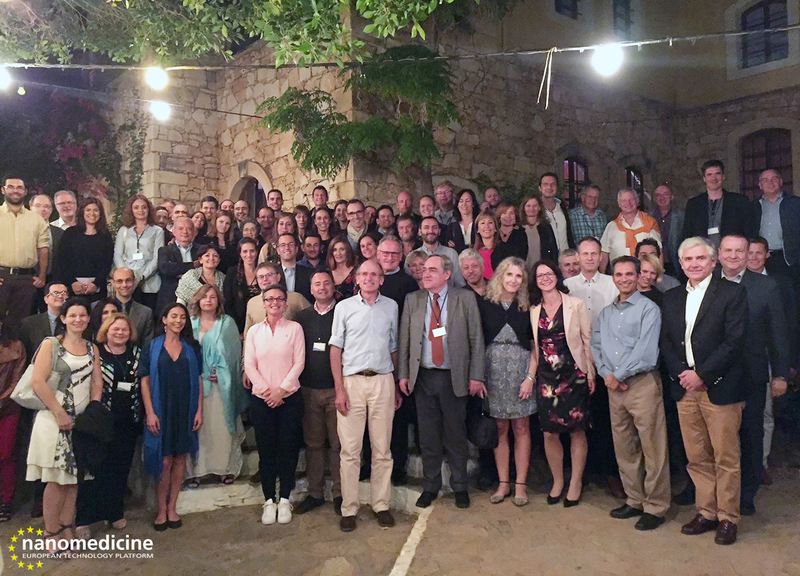 ETPN2017 is the unique place to discover, to meet, to network, to prepare new projects, to brainstorm about Nanomedicine and its industrial expansion, all in a cool and friendly atmosphere. Among the key presentations on schedule this year, you will notably share the latests insights from the Nanomedicine Translation Hub, initiated by ETPN like the Translation Advisory Board, EUNCL, the Pilot Lines and many other key actions dedicated to all Nanomedicine and MedTech stakeholders. You will also be offered various opportunities to present your innovative projects throughout the three days, and nice socials events for networking in a friendly atmosphere. We look forward to seeing you all in Spain at ETPN2017!